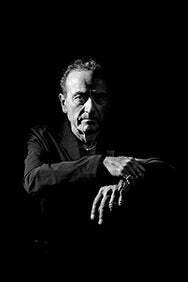 We do not curently have theatre tickets available for Hugh Cornwell - Electric This could be because we have simply sold out or it could be that this show is no longer running. The information on this page remains purely for historical and informational purposes. Hugh Cornwell, the original guitarist and singer for The Stranglers, is celebrating the launch of his new solo album, Monster, with a headline tour.